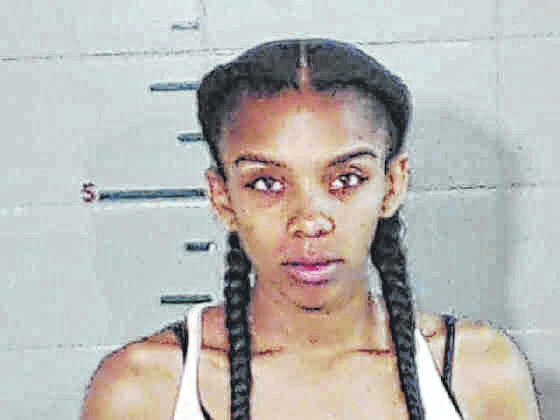 GALLIPOLIS — Thursday, Erica S. Mix, 27, of Columbus, convicted of Aggravated Trafficking in Drugs as a felony of the first-degree, was sentenced to 11 years in a state facility by Judge Margaret Evans of Gallia Common Pleas Court. On May 4, 2018, Mix was stopped by Trooper Drew Kuehne of the Ohio State Highway Patrol for illegal window tint, tinted license plate and a marked lanes violation. Thereafter, Rio Grande Police Chief and K-9 handler, Josh Davies, responded to the scene. Canine Milla made a positive indication to the presence of narcotics and ultimately 439.5 grams of methamphetamine was located within the vehicle. Mix was arrested at the scene. Holdren said Mix had no prior record and that was not uncommon for dealers looking to take advantage of the situation. 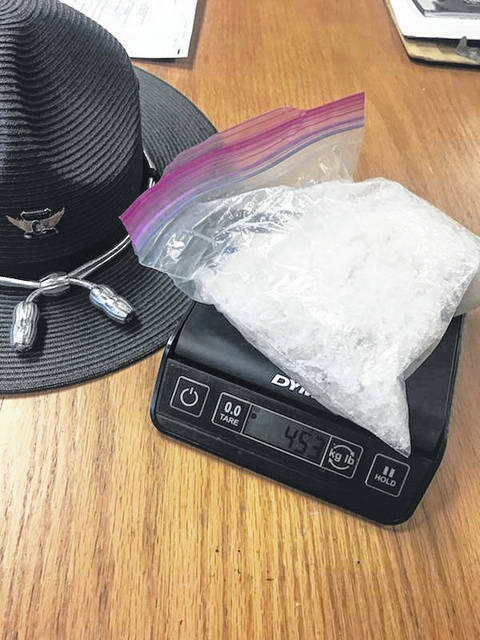 The prosecutor said a dose of meth is roughly measured as a tenth of a gram and can be sold around $20 on the street, depending on varying factors. Given the prosecutor’s statements, this would mean the meth Mix was discovered to have would be worth $87,900. “This is a good case to show that drug trafficking for Gallia County is risky business,” said Holdren. “Yes, drug dealers are unfortunately making money but if and when you are caught, the repercussions will be so severe that we hope that deters the flow of drugs coming into our community.